3. What If I Went With You? 9. What Were Your Intentions? 13. How Would You Like To Go To Rio? 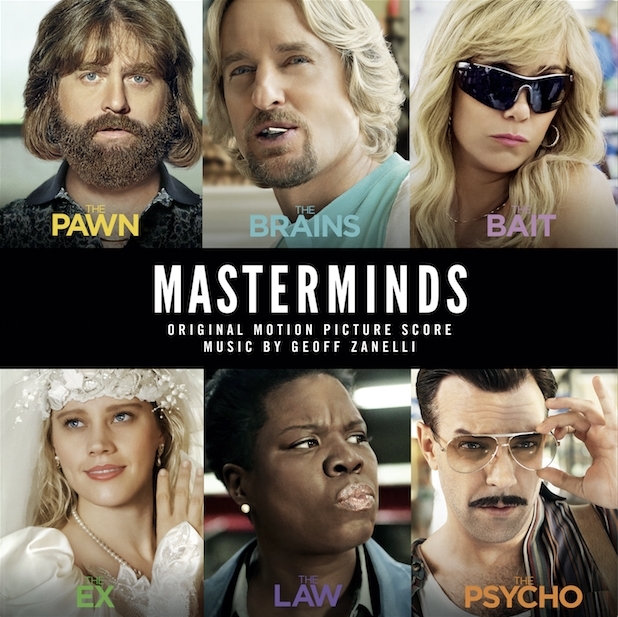 The movie soundtrack of Masterminds will be released on September 30, 2016 by Relativity Music Group.